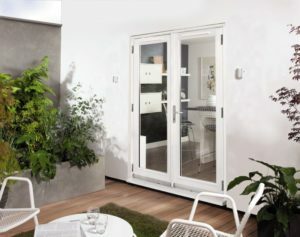 The Canberra French doorset is the classic extension to our premium Canberra folding sliding patio door. 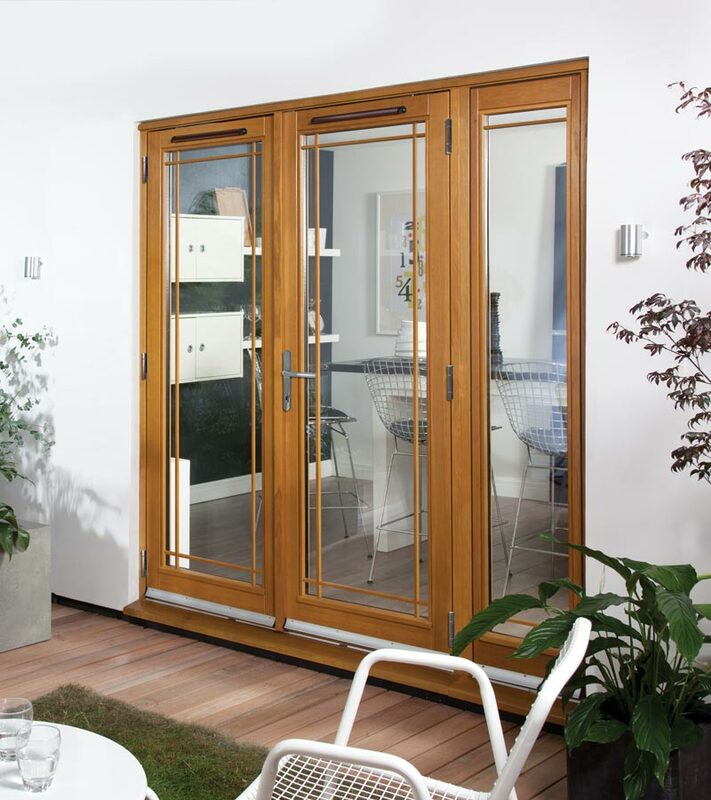 This premium doorset is made from the same solid oak material and hardware options to offer a suited patio range to a property. 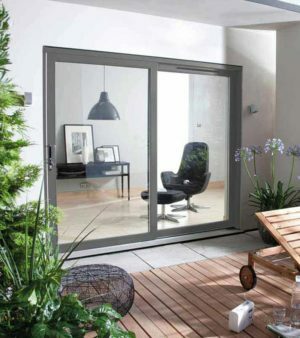 Features 24mm toughened double glazing with warm edge black spacer bar. 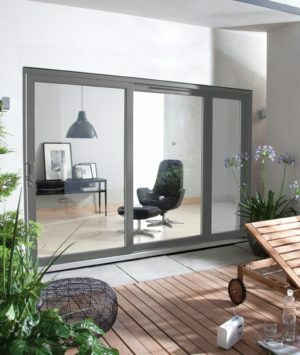 The 54mm door leaves fold out. Handles come in brushed chrome as standard with multi-point locking. 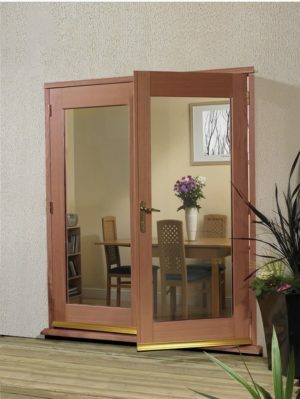 Available in Golden Oak or Dark Oak Hi-Build stain finish.